Blackout have just released their latest compilation in the Evolutions series, featuring tracks by Synergy, Cruk, Kolt, Fre4knc & Corteks, Disprove & Merikan and Ordure. The EP-length compilation brings the classic label sound that fans have come to expect, with fast, grimy basslines and evil samples. The EP opens with Overdose by Synergy, a track which tricks the listener into thinking that it will be lighthearted and on the techno side, but the drop makes quick work of that. With a surprising sample from Method Man and Redman’s How High, the bass and synths kick in with brain-scrambling speed and accuracy. Said synths and some of the breaks in this track are reminiscent of earlier techstep, ca. 2003. With lashings of techno keyboards and the heavy drops, this track merges old and new in a fun, definitely Blackout-style way. The album closer, Strike by Odure, is not nearly the amalgam that Overdose is, with hard-hitting drums, an alien-style synth track and little else, but it’s aggressive and fast-paced and once again shows the range of Blackout artists and styles. The rest of the tracks also showcase this diversity. Triet Munt by Fre4knc and Corteks starts out with an industrial-sounding intro but then smoothly merges into a tight neuro drum track. Cruk’s Full Tilt is much more techy with old rave samples, while Kolt’s Bloodsport is theatrical and warm, even featuring MC work by Coppa. Last but not least, Circle of Confusion by Disprove and Merikan is another highly syncopated grinder. The Evolutions series, seems to be intent on bringing the characteristic Blackout sound, interpreted by different producers. 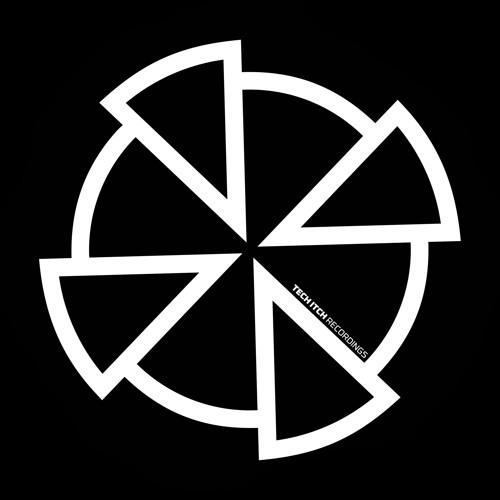 This compilation, as is always the case with Blackout, brings the most technically strong production work in drum and bass today. Evolutions Vol. 4 can be streamed on the Blackout Soundcloud page or purchased on the label’s website. 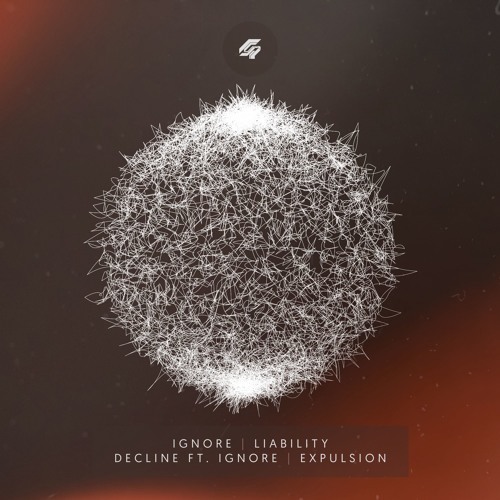 Ultra deep vibes on our latest premiere as Ignore lands on Sinuous Records with a soft slice of halftime D&B. Melancholy piano and ethereal pads on the intro give way to a sparse beat and weighty sub pressure, with a selection of intricate hats adding flavour as the kick line drives the track along. Hypnotic stuff. Look out for this one dropping Monday 1st May at all good digital stores! UK producer Paradox has just released his latest 12″ single under his more chilled-out pseudonym, Alaska. While Solace is a sparse, sort of liquid drum and bass track with funky vocals and Paradox’s omnipresent jungle-style drums, Earthloop is a downtempo, almost trip hop-like track with slow, jazzy snares and beautiful, wintry synths. Paradox himself calls Solace “a sequence of sad violin loops set the tone over fast breaks and strings”, which is certainly accurate, but Alaska fans should be sure to check out Earthloop as well for its complexity and incredibly clean production. Paradox as Alaska has created something really special with this release, conjuring a completely different vibe from his more well-known releases, and his continued dedication to high-quality 12″ presses makes this single as highly prized as anything else he’s put out under his main moniker. 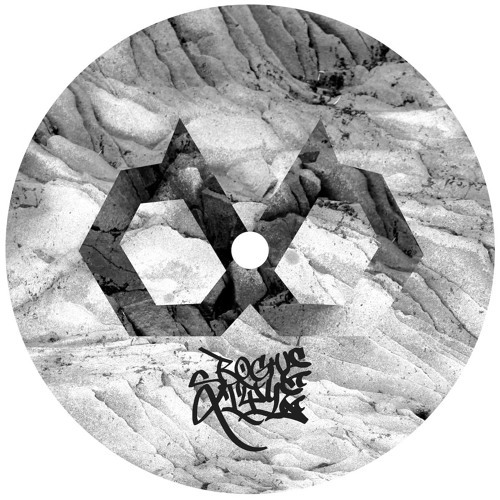 The Solace/Earthloop single is already sold out in vinyl form on the Alaska Bandcamp page, but it appears to still be available on the Samurai/Arctic Music Group website. Check out the clips below and go grab a copy while you still can! 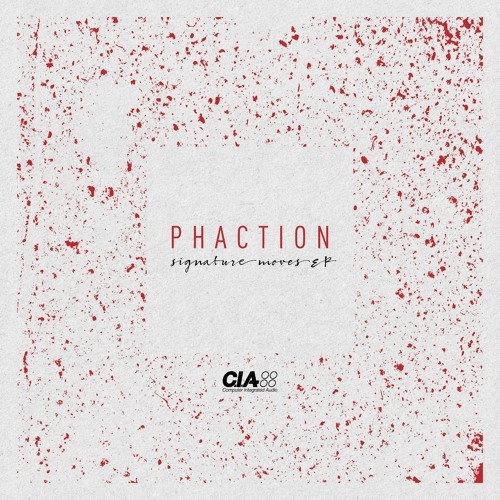 CIA are back on our latest exclusive as we present the premiere of deep roller Solar Meditation from Bristol producer Phaction’s Signature Moves EP! Crispy beats, warm bass with just enough edge and samples we can only imagine have been lifted from some kind of self-help CD combine on a typically polished release. Sick! Hit up the CIA Bandcamp to grab this one from May 5th. You can check out the podcast via Soundcloud below or head to Youtube or iTunes to stream. You can also grab a download from Google Drive. Genre-bending vibes on today’s exclusive as we present a cut from Defrostatica’s brand new Rogue Style EP from HomeSick! Celebrating the crossover between hip-hop, footwork and D&B, Mass Appeal lurches along to a fantastic swung beat as chops, slaps and snares rain down around soft, bleepy melodies. Futuristic and retro all at once, this is that crossover sound at it’s best; look for this alongside new beats from Sinistarr, Kiat and Kabuki from May 19th. We’ve got a bumper Premiere today as we present the first Soundcloud clips of the brand new EP from Brakken for Tech Itch Recordings! Currently shrouded in mystery all we know about Brakken so far is that he is a old warrior of the scene operating under a new identity; doubtless time will reveal the artist’s former aliases, but for now all we have is the beats. Said beats are impressive indeed and fans of the dark-edged techstep sound will definitely find plenty to enjoy here; from the deep, rolling reese bass of Shadow Art through the industrial-tinged halftime of In My Room, out into the 90s style ‘headz-y vibes of Shaper Scratch and finishing up with moody stepper Let Go, this is clearly the work of an artist with deep roots in the scene and plenty of ideas to explore. Sick stuff! The Defiance One EP is available to buy right now from the Tech Itch Recordings website where you can also find full previews of the EP via their new members area. Vinyl fans will also be pleased to know that the label are prepping a limited edition 12″ run for the EP; head over to Bandcamp to pre-order that (expected to ship around August 1st). 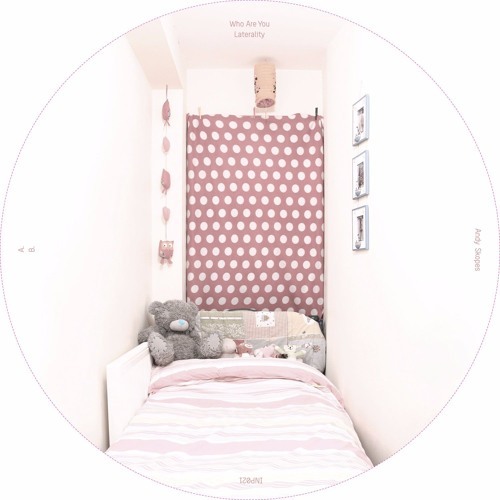 Combining old school breakbeat manipulations with shimmering atmospherics and cinematic sample snippets creates a fantastic duality between tough beats and softer musical backgrounds, both on the full frontal drum assault of Who Are You and B side Laterality. As is so often the case with Andy’s work, this is all in the drum programming and that craft has been lovingly honed to perfection. Check out the tracks below and hit up the Inperspective Bandcamp to grab the single on digital or 12″ picture disc right now. 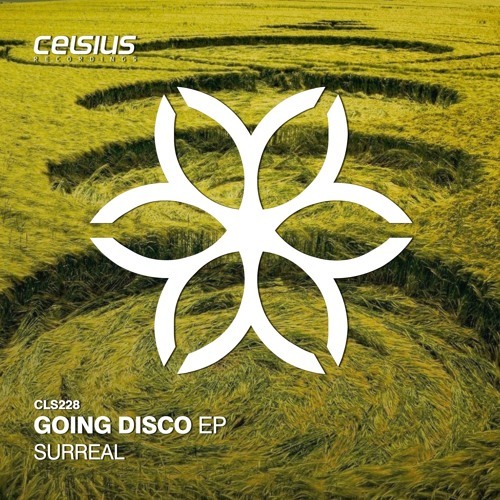 Today’s exclusive comes courtesy of Surreal who continues his excellent run of releases for Fokuz sister label Celsius Recordings. Hahaha comes from his Going Disco EP and brings to mind classic Zinc rollers from the early 2000s; crispy beats, kinetic bass and bucketloads of funk. Look out for the EP dropping May 8th at all good digital stores! 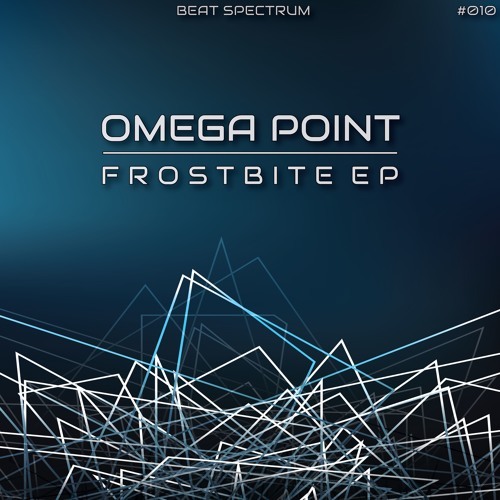 Previously unsigned UK producer Omega Point drops his first release this month with Melbourne label Beat Spectrum and we’ve got the exclusive on Inbetween! Putting the emphasis on ultra-tight precision percussion and b-line funk, this one takes a leaf or two from the DLR playbook for a solid slice of dancefloor tech. Sick! Look out for this dropping Apr 28th on the Frostbite EP via the Beat Spectrum Bandcamp.